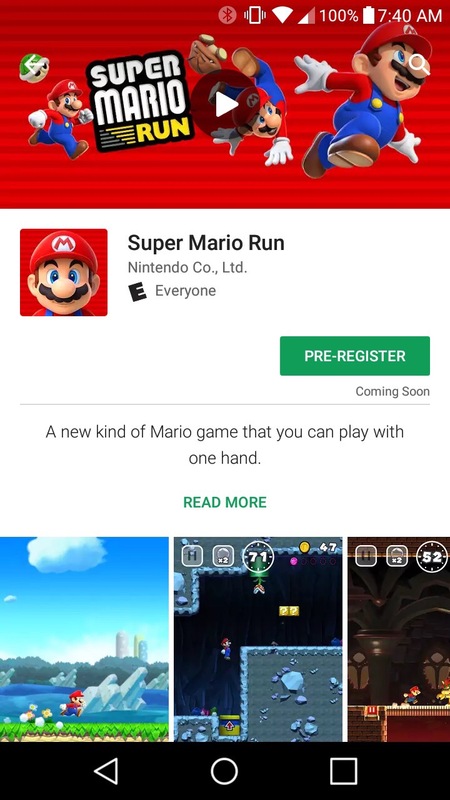 That’s right fellow Mizfits, Mario is running on over to Android soon as seen in Google’s Playstore with an option to pre-register for the game. Peep the image below. 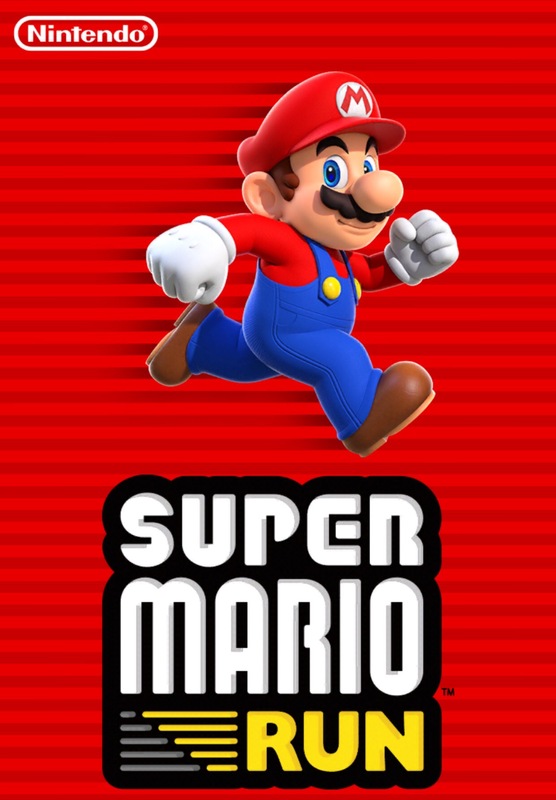 Super Mario Run is a one handed runner published by Nintendo and produced by Shigeru Miyamoto. Oh who cares about all of that!! It’s a me, Mario, and I’m on your phones!! That’s all people of all ages cared about at first. 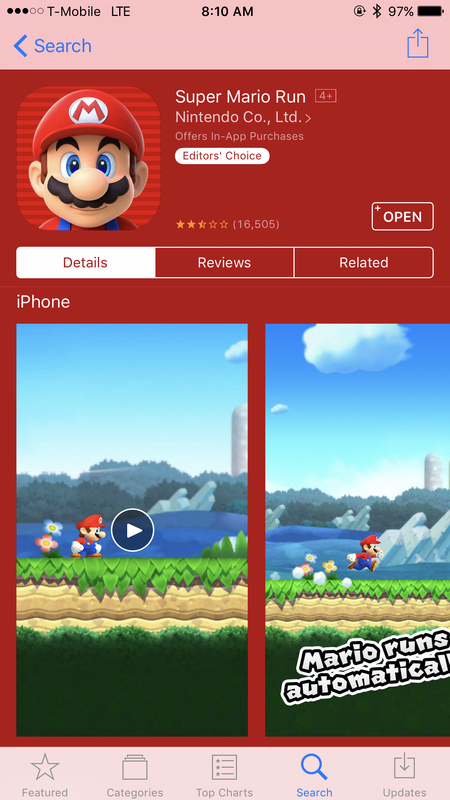 It was released earlier this month on iOS. Let’s talk about this $10 that some forked over with no issue. Most of them include die hard Mario fans, older people stricken with nostalgia and the cool kids that just have to have everything trending. Then there’s the folks that felt as though its not fair to get you roped in with 3 levels and leave you wanting more. Those are also the ones that didn’t follow the pre release news. Last but not least there’s the,”I don’t think it’s worth $10″ crowd and that’s where I fall. $4.99 maybe, but 10 bucks after a 3 level trial which is about 5 minutes of gaming total? I’ll just play the Toad Rally mode that’s included. 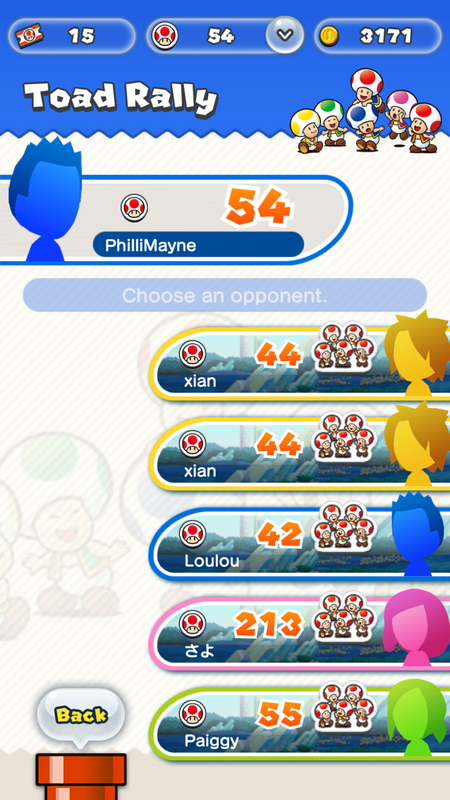 Oh, I didn’t mention the Toad Rally mode? Seems like not too many people have mentioned it. Have you played it? No? It’s a mode that allows you to play against other people online and you win Toads to build your kingdom and collect stuff. A time trial race. Still not worth it in my opinion. 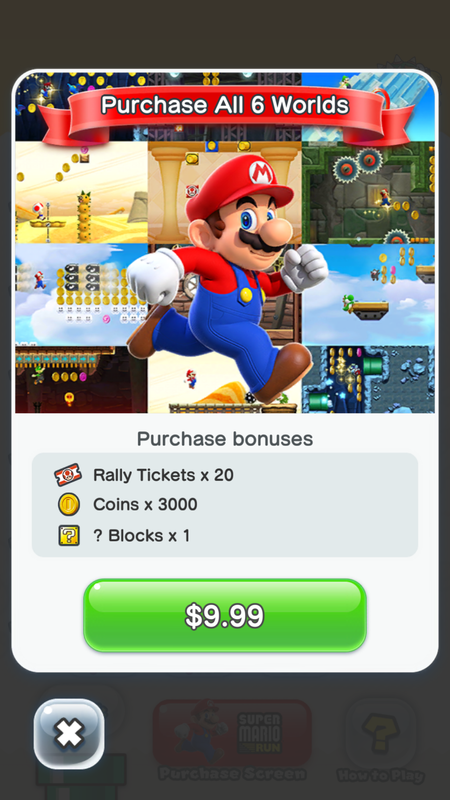 I need to be a bit more of a gamer to fork that $10 over. I’m definitely not knocking anyone that buys/bought it, it’s their choice. Just don’t be mad when you finish the game quickly and then…well that’s just it. How will they implement updates? 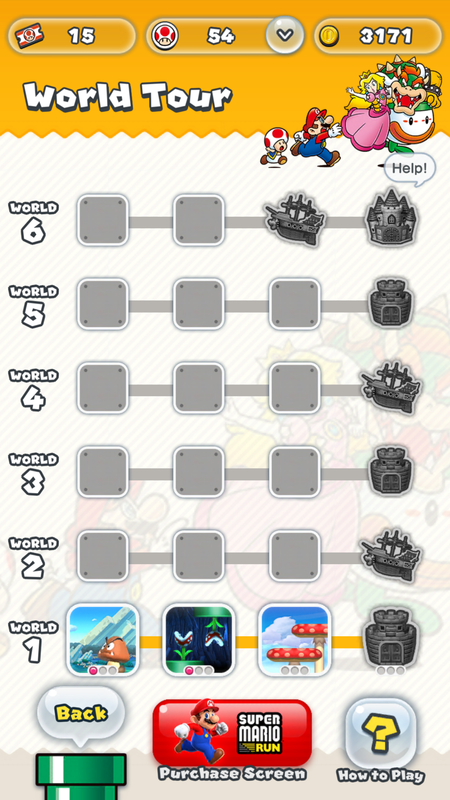 Will there be new levels? Will they be free or fee? How long in between updates? I mean, those are just my thoughts and you guys should leave yours as well!!! Comment! Like! Share and follow us!! Fresh article up! Are you running?